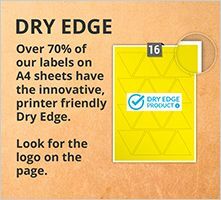 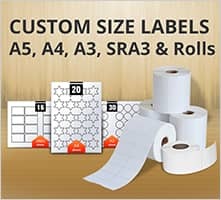 A very versatile and popular label material with a wide range of label applications. 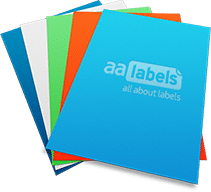 The label material has an acrylic based permanent pressure sensitive adhesive, with some moisture/water resistance. 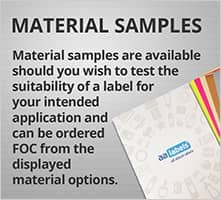 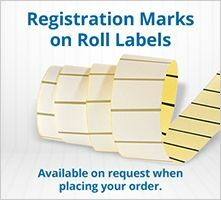 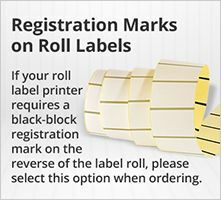 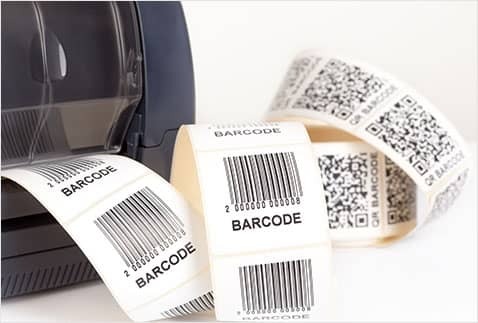 Because of the gloss finish this label is only compatible with thermal transfer printers in roll format, However if you require a gloss white Polypropylene label that is compatible with roll labels inkjet printers please use this link: https://www.aalabels.com/material-on-rolls/gloss-white-inkjet-polypropylene/ The material is used extensively in commercial and retail applications. 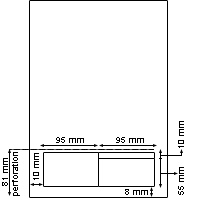 A gloss white inkjet label is also available in a paper face-stock and can be viewed in the “Other Materials” section, or by searching using the 3 filters shown below.